Cosy home on 1/4 acre! 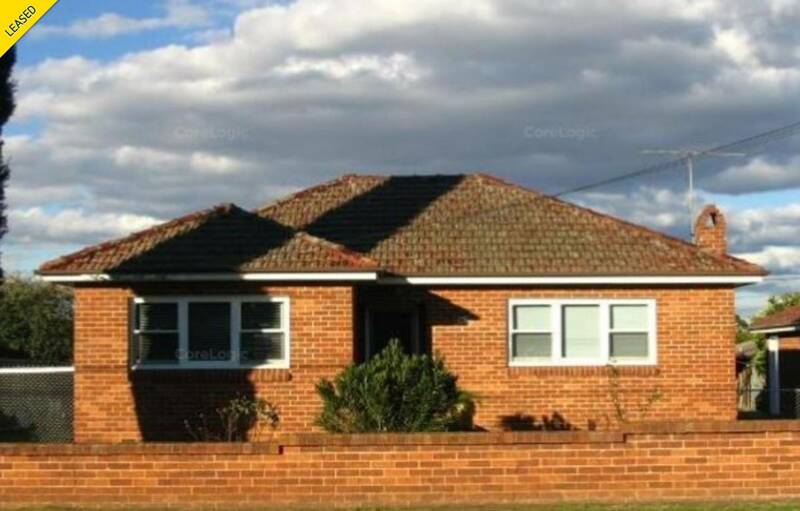 This full brick home is set on approx 1000m2 so there is ample room for the tradesman or truck driver or those who just want a bigger yard! + Fully fenced large yard.